The International Committee on the Underwater Cultural Heritage (ICUCH) was founded in 1991 by ICOMOS Australia to promote international cooperation in the protection and management of underwater cultural heritage and to advise the International Council on Monuments and Sites (ICOMOS) on issues related to underwater cultural heritage around the world. The founding president of ICUCH was Graeme Henderson, then Director of the Western Australia Maritime Museum in Fremantle. The committee is composed of international experts in underwater cultural heritage, representing the five geographical regions as defined by UNESCO (Africa, the Arab States, Asia and the Pacific, Europe and North America, and Latin America and the Caribbean). The first mandate of ICUCH was to develop a charter to guide the management and protection of underwater cultural resources. 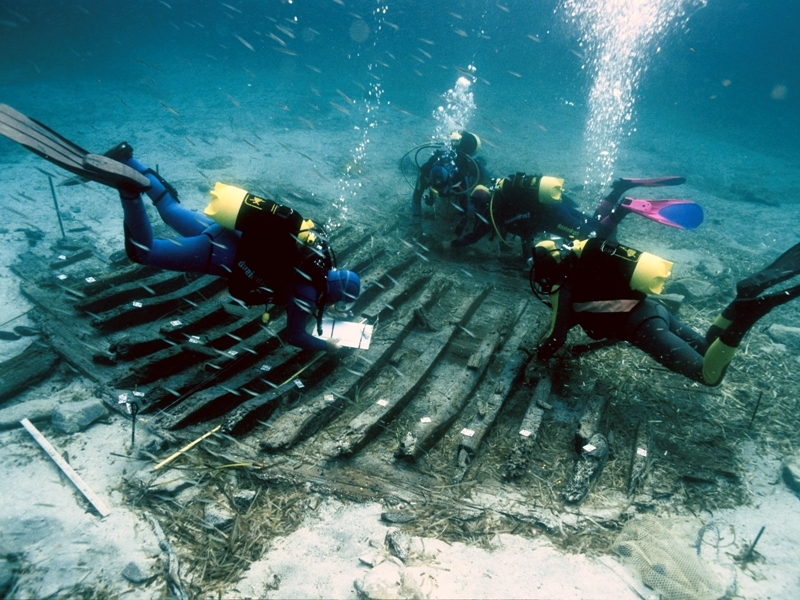 The completed document became known as the International Charter on the Protection and Management of Underwater Cultural Heritage and was adopted by ICOMOS in 1996. The status of this document was confirmed in 2001 when it was incorporated as the Annex to the UNESCO International Convention for the Protection of Underwater Cultural Heritage. It has thus become the standard guide to the ethics and practices of underwater cultural heritage management throughout the world. ICUCH members are available to all countries, organizations and individuals interested in the protection and sound management of cultural resources found underwater. The details of the current members of ICUCH can be found the membership page.